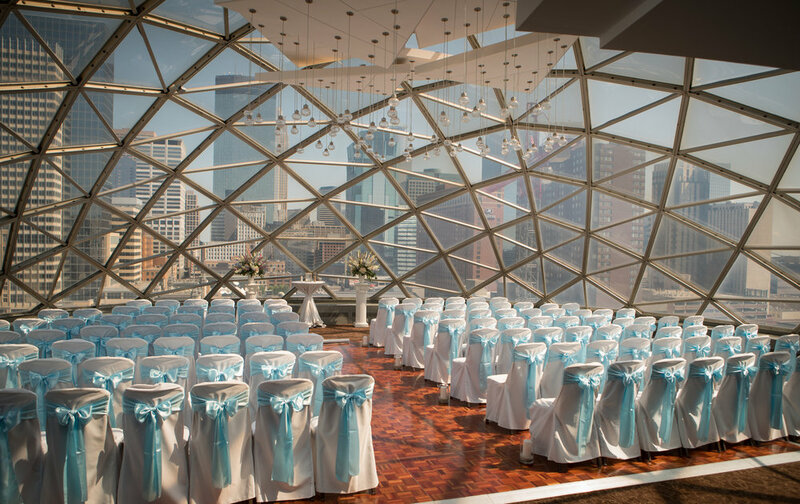 Millennium Hotel Wedding this Weekend! — Hard Copy Film Co.
Millennium Hotel Wedding this Weekend! Congrats to Meghan and Wes! We had a blast at their wedding at the Millennium Hotel on Saturday. Can't wait to put their video together! Newer PostDay Block Brewing Wedding!